Ground Force One™ of Vancouver (GF1) provides protective and decorative coating solutions for your residential, commercial, and industrial concrete floor projects. 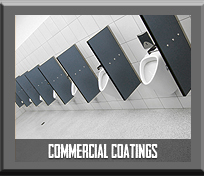 We specialize in fast cure polyaspartic coatings. Our polyaspartic floor coatings can be installed in just one day, and can return-to-service (drive-on traffic) in as few as 24 hours. Our garage flooring system is twice as flexible as epoxy, 4 times more abrasion resistant, and much more chemical resistant. 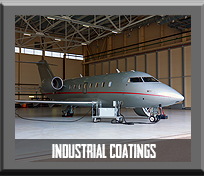 Polyaspartic coatings are also skydrol resistant, making them the perfect coating solution for aircraft hangars. 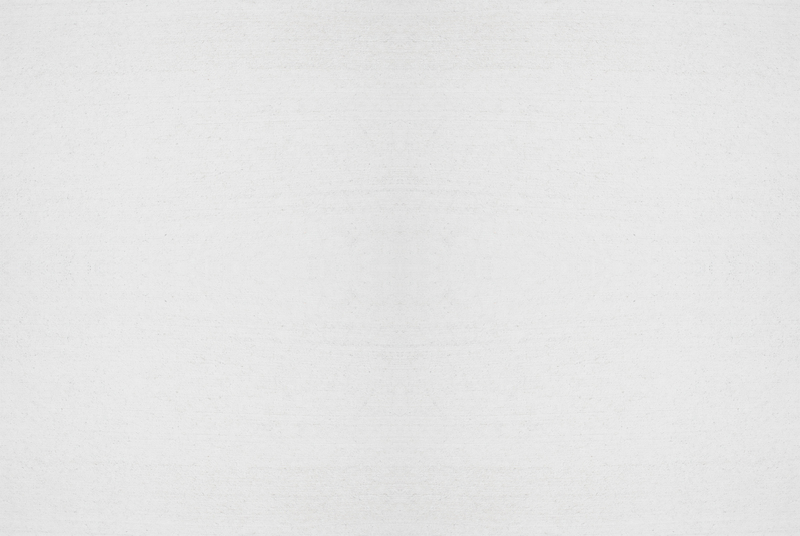 Our polyaspartic coating can be applied at temperatures as low as -30°C. 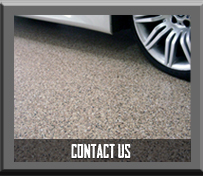 Consider our Iron Man Coatings™ polyaspartic for your new garage floor finish. 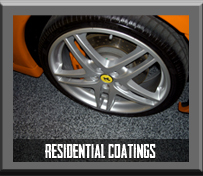 Unlike commercial grade epoxies, Iron Man coatings are heat resistant and won't lift under your car's hot tires. Completely oil and gas resistant our garage flooring easy to clean and maintain ... just wash with warm water! GF1 of Vancouver installs only the highest grade concrete coating products available. Offering quality products isn't enough, and so we back them up with superior workmanship and customer service . Contact us today for your free project quotation. ​GroundForce One's garage flooring was recently featured on Love it or List it Vancouver!